The world is full of Crazy Engineers now, Some people proved it wrong as they are the real artist of Science World. Lets, find one of them here. Nicholas Tesla was a man with big ideas by the time of his death he had three hundred patent to his name. The problem with Tesla is that he was way ahead of his time and while many of his ideas work in theory they never practically panned out with us said to test that wasn't amazing inventor who gave the world to some amazing inventions and was a pioneer in many fields rather than looking at some of Tesla’s more theoretical inventions in this topic we're looking at the best Tesla’s inventions they would design constructed and tested. 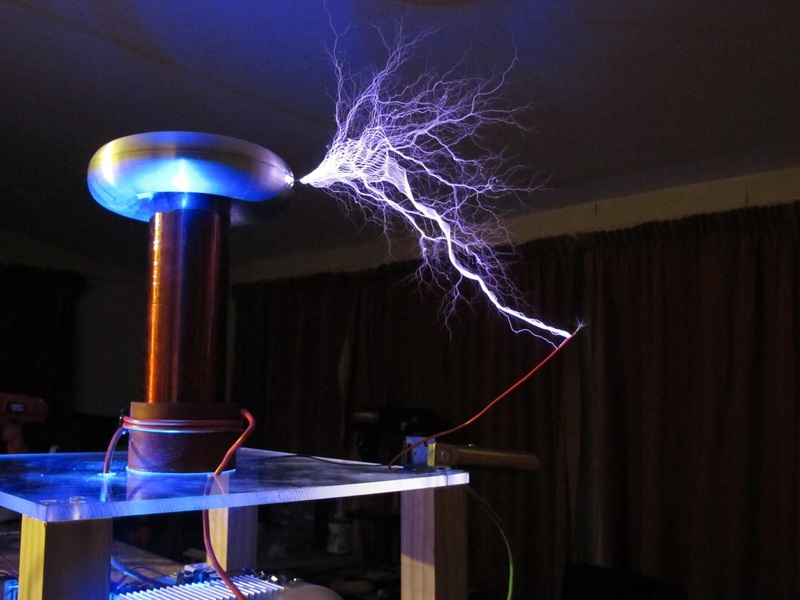 The Tesla coil was invented in 1891 and it uses two coils a primary and a secondary each coil has its own capacitor which is something that stores energy like a battery. The coils are connected to a spark gap which is just open now where the spot can generate the result is that the Tesla coil concedes lightning bolts send electric currents through the body and creates electron winds. 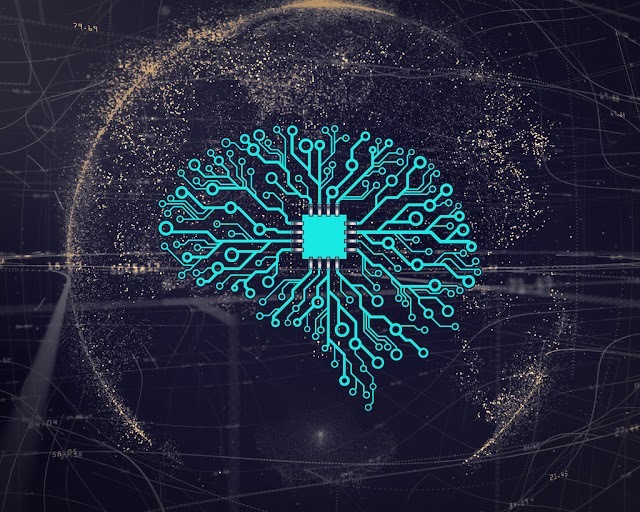 Tesla had developed it because he was obsessed with powering cities wirelessly today the coil is mostly used for entertainment and can be seen in places like sign census some elements are however used in radios. Where the Tesla coil is important because it helps engineers understand the nature of electricity better and how to use it. 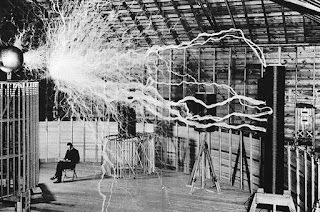 In the late 1880's Tesla had become obsessed with transferring power without wires and he thought it was possible to do so at higher altitudes after securing some funding Tesla set up a lab in Colorado Springs in may,1899. They rebuilt the largest and most powerful Tesla coil cools the magnifying transmitter the magnifying transmitter had three coils and it was fifty-two feet in diameter it generated millions of volts of electricity and shot lightning bolts there were a hundred and thirty feet long the one of the biggest manmade lightning the time the problem was the Tesla it was a bit too ambitious and ahead of its time one this electricity wouldn't be developed until the mid twenty tends and as of two thousand and fifteen it's not. 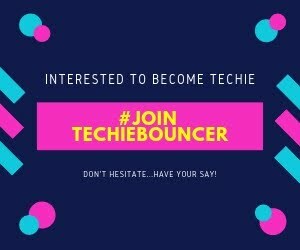 yes common in households while this specific project did not pan out the vision and scope is still quite impressive the magnifying transmitter was the predecessor to Tesla’s modern and cliff tower that was supposed to provide free electricity and communications to The world. Tesla started working on the project in 1901 but after the financial back is pulled out of the project. If fell apart and in nineteen fifteen the site went into foreclosure the project also ruin Tesla yet to file for bankruptcy and had a nervous breakdown. In the early twentieth century, the world saw the rise of the piston engine in automobiles. In an attempt to compete against the piston engine Tesla developed his own Turbine. It was played listen to use disks this spun in a chamber how it works was that fuel with combusted before entering the main chamber of the contain the disks the combustion would make the disks rotate which ran the engine when Tesla tested the engine in 1899 it got to 60 percent fuel efficiency which is impressive considering that currently we only get 42 percent fuel to energy conversion rates. Because of the nature of business people so more value in the piston engine because of the fuel sales and became the norm That is still in use today. 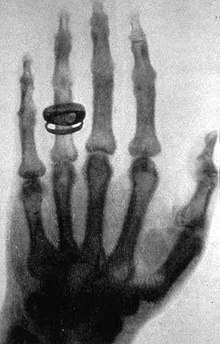 In 1895 German scientist, Wilhelm Conrad Röntgen discovered a mysterious energy that he called X rays. These X rays had a strange ability when he placed photographic film between his hands in a LED screen it created an image of the bones in his hand on the film. A short time Later one convinced public with his research and the picture of Röntgen wife's hands which was taken on December 22,1895 became famous in the picture you can see the bones in the hands and the wedding ring on her finger there is some evidence the tesla knew little bit about X. rays before Röntgen made his research public does own research with stops when a fire destroyed his lab in 1858. shortly before Röntgen discovered them when Röntgen publishes his findings it helps inspire Tesla that to create his own X. ray using a vacuum tube which produced pictures that he called shadowgraphs. 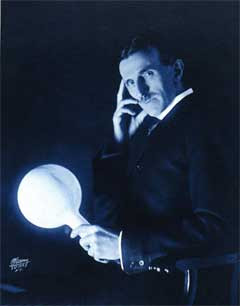 Tesla is considered the first person in America taken X ray picture. he made a shot a graph of a first with the sureness and scented with unless it's a Röntgen congratulating him on his discovery. Röntgen intern at Tesla commending him on taking a remarkably clear shadow Graph. shadow Graphs played an important role in the development of X. ray machines after the discovery of people with developing new X-ray tools but the image was never that clear. Tesla realized the bulbs with high voltages and blubs with thick walls made of clear images. Tesla also one of the first to write that X. rays may be harmful to the body. Neon lamps wall fluorescence and neon lights were not discovered by Tesla. he didn’t make many contributions to the advancement of both. What is interesting is that no one working with Cafu's rays which all electrons observed in vacuum tubes like neon lights really came up with a practical application for the technology. 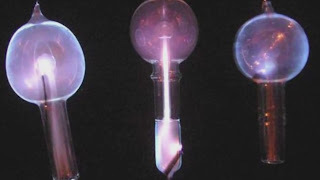 Tesla sort opportunities so he experiments it with running electrical particles through gases and he developed four different types of lighting, for example, he confesses blacklight into visible light using a phosphorescent substance that he created. He also found a practical use for such a technology when he created lamps and neon science. for example that the world's Columbian exposition otherwise known as the 1893 Chicago world's fair but his personal exhibit Tesla had neon science that was unique designs and recent wards. the idea became more popular and now neon lights and signs slice of major cities around the world. The notable invention is Adams power plant transformer house. For many Niagara Falls commission was looking for a company to build a hydroelectric plant would harness the mighty power of the force. first, they considered Thomas Edison's direct currents plants bus after witnessing Tesla's alternating currents that were offered by Westinghouse Electric Westinghouse was off the contract in 1893. Westinghouse use designs from Tesla and the biggest problem was guessing in keeping funding for such an ambitious task that's a lot of people doubted would work. yes when the switch was flipped on November 16th, 1896 the Adams power plant transformer house worked and started powering the city of Buffalo New York demo generations what else and they help to power in New York City the plants was considered revolutionary and set the standard for modern hydroelectric power plants. 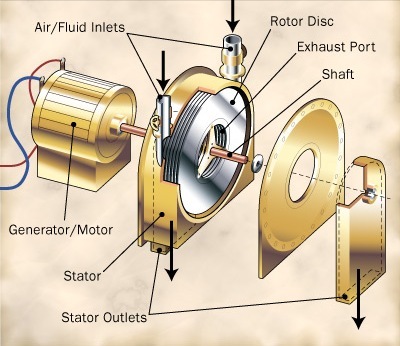 An induction motor is a motor that uses alternating currents and essentially has two parts the Stator and the rotor the stator stays stationary into uses electromagnets to spin the rotor and that it has in the middle of it induction motors. Induction motors are being durable easy to maintain and they are cheap to run in 1880 there were two people working separately on the induction mesa Tesla and Galileo Ferrari initially they both presented their findings in 1888 with Ferrari presenting his engine two months before Tesla presented his, however, Tesla's patent held up under the weight of the evidence both develop the same technology and came to the same independent conclusion. Tesla had just found this house it's fast the induction motor was incredibly influential and it is still used today in everyday products like vacuums blue dries and power tools. 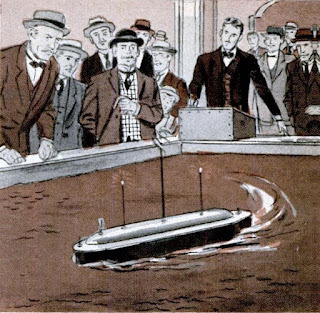 In 1898 At the electrical exhibition at Madison square gardens Tesla showed off an invention he called tele automation and it was a boat that was controlled by radio waves he didn't even have a patent on it because the patent office didn't want to issue one on something that they didn't think was feasible but at the exhibition he proved that it was possible he controlled the boat that had some batteries on it through the radio waves he controlled the propeller and even the lights on the boat the invention was a big fast in three different areas the first is remote controls radio waves the control objects obscene in everyday life such as television remote controls and Garage store openers secondly if the boat is also one of the earliest robots it was a mechanical object that could be controlled without a human physically touching it finally the combination of robotics and radio technology Makes Tesla’s boats the great great grandfather of drones. Easily the most important invention from Nicholas Tesla he invoked his contributions to alternating current AC. It is important to note that he did not invent or even discover AC but is inventions made AC applicable for widespread use it helped electrify the wells the story of how Tesla's AC system came to be the dominant power system is impossible to tell without talking about Thomas Edison it is only to rip test the works for Edison whose company had discovered directs currents DC.DC is similar to a Battery. Only sends power out is the problem with DC and is that's about a mile away from the power generation of the electricity gets weaker, that is when tested a developed his advancements in AC AC and not any sense powerhouse but it also sends power back to the source this made it much more feasible to send large amounts of energy over a large area. Edison hated AC. Higher Authoritative vote for Tesla that causes a rift between Edison and Tesla. As a result, Tesla was unemployed. He works for all jobs since he was planning to raise money for the Tesla Electric Company is what caught the attention of Engineering businessman George Westinghouse reports most of Edison's patent. Involving a see if it's a moment in the history of electricity came down to Lansing the Chicago world's fair in 1893 Edison and Westinghouse but submitted quite Edison said that he would like the whole fact the five hundred and fifty-four thousand dollars but Westinghouse said he could do it for three hundred ninety million thousand dollars Westinghouse won the contract after the fantasy became more popular and it is the dominance electrical system that we still use today.